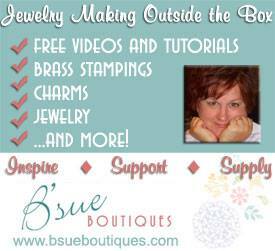 Brenda Sue Landowne at B’Sue Boutiques hosted a wonderful 3 month class of more that more than 50 super creative peeps! Wow, we kept her busy and what a great Master Class “Build A Line Challenge,” (Class) sponsored by B’Sue Boutiques has been! The outcome of this Master Class was so the participants could learn to build our own brands, build our own following, have jewelry that our customers would be pleased with! 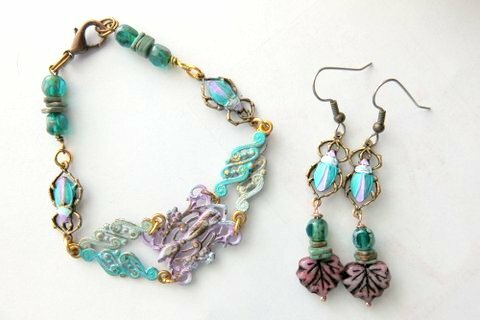 Part of the challenge was to build a line of jewelry using B’Sue Boutiques items from Brenda’s shop, choose a style that Brenda Sue approved of (so not too many of one style), and come up with a cohesive line of at least 5 pieces of jewelry. 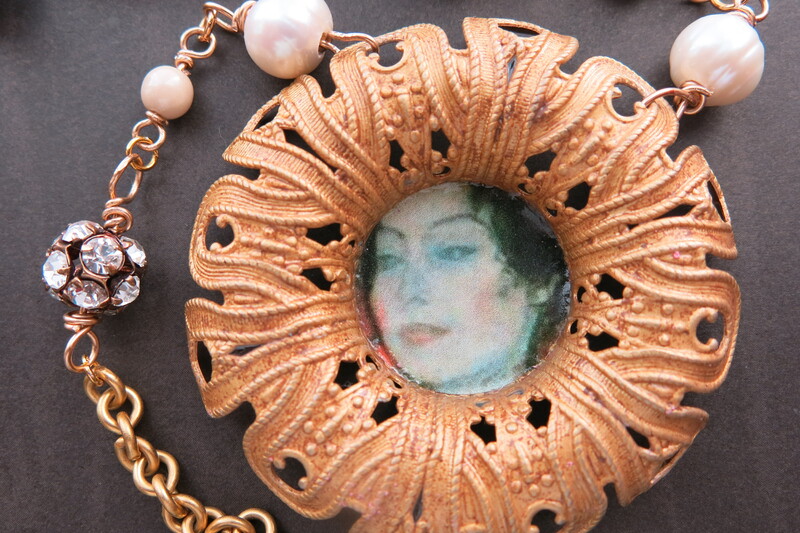 The class members are so awesome — they took off and ran with this challenge; many created a large line of jewelry! Some like me, are continuing to mull the entire process! What did I choose for my line/collection/limited edition? If you are following my blog, you know my plans. 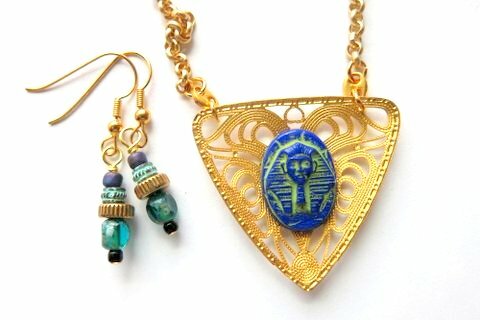 If not and you are a first time visitor: I chose to create an 1920s Egyptian Stylized Jewelry Line. 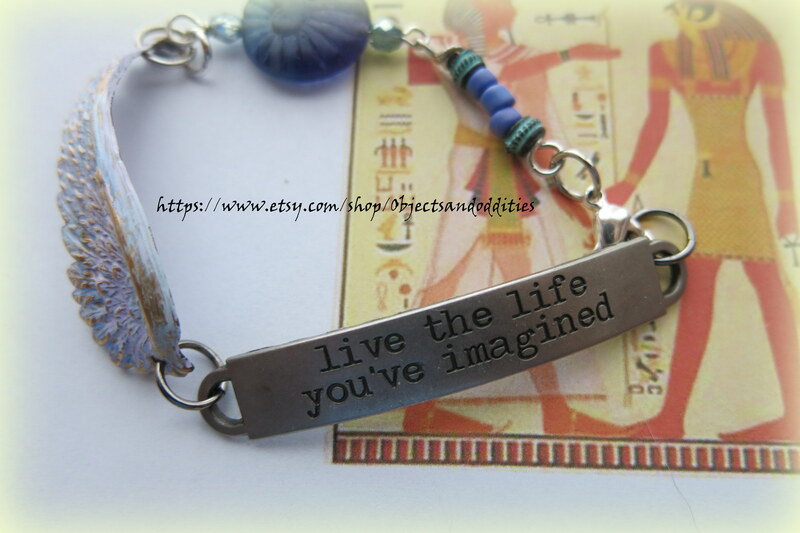 Egyptian style jewelry has been popular since the Egyptians designed it! Plus I love History and Culture! 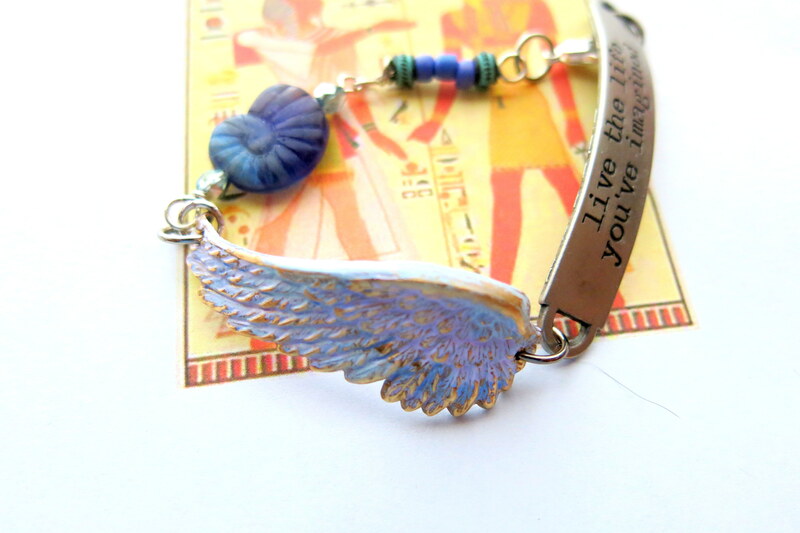 Many aspects of Egyptian Jewelry continues to be popular throughout the years, the lotus, beetles, palm trees, and pyramid. 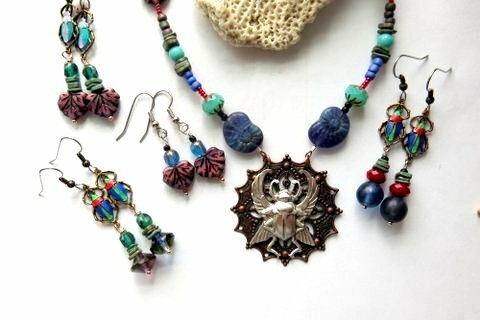 The discovery of Tutankhamun’s tomb in the Valley of the Kings in 1922 caused an explosion in Egyptian inspired jewelry – fueling (for me) one of the best periods in jewelry, characterized by daring exotic designs and color combinations. 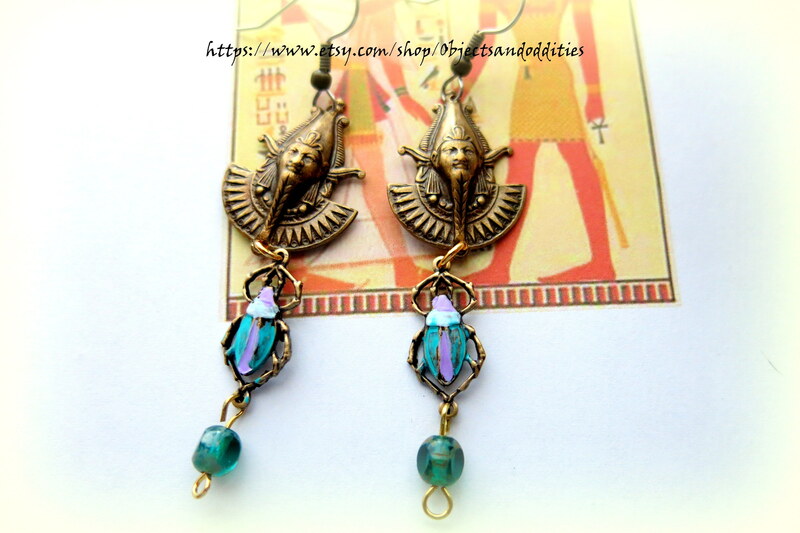 Since the 1920s, the Egyptian revival trend has returned every few decades. 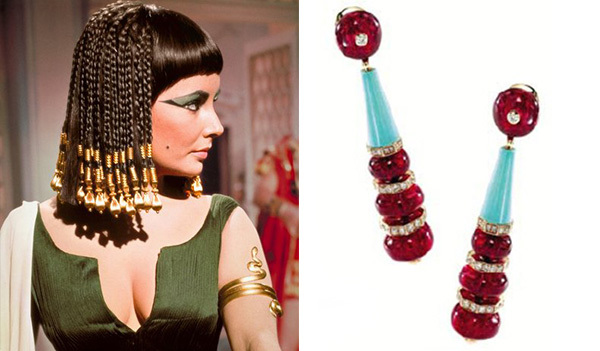 Some of the most ornate pieces made in recent years by Joseff of Hollywood for the 1963 epic “Cleopatra,” starring Elizabeth Taylor. 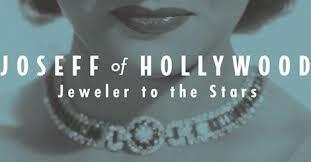 We were also encouraged by our fearless leader/teacher, to learn about popular jewelry designers and designers who came before us. 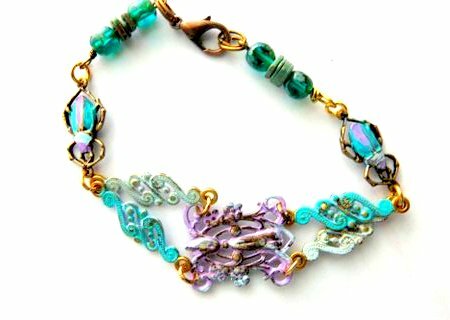 I love Bohemian Style Jewelry and I was able to find many designers who I could relate to as an artist! I knew that I would be able to get the supplies I needed from B’sue Boutique.com! 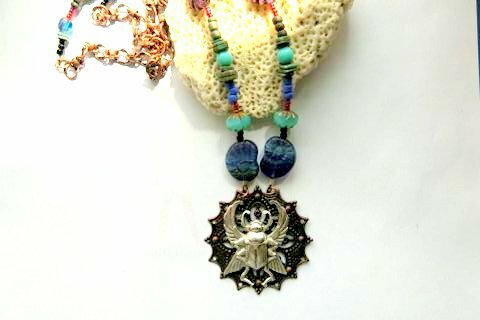 Also since I have a love for this style of jewelry surely it would be easy to create~ NOT! My work in this class has stretched me to my limits and beyond. I needed to think and re-learn how to create with thoughtfulness of who my customer is, what I am saying as an artist, my style, use of color pallets from Pantone’s Seasonal colors to other color theories such as “Color Me Beautiful.” There were many suggestions to consider as best practice to use for the beauty industry and to use for a jewelry business. 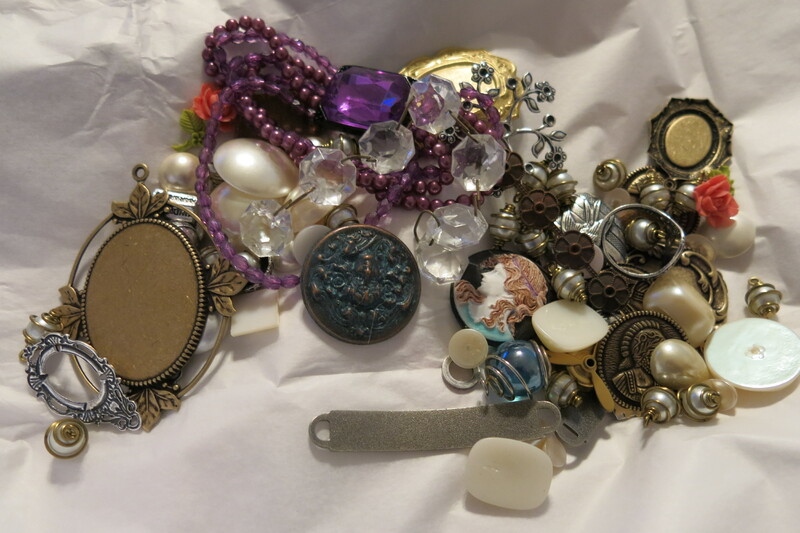 I learned that I really I like to make “one-offs” or One of a Kind Jewelry… I found how very difficult it is for me to shift into a mode of planning to make multiples of an items. I am trying to make the shift as I believe I can create more cohesively as an artist now that I have taken the class. I learned though, I have so much more to learn! 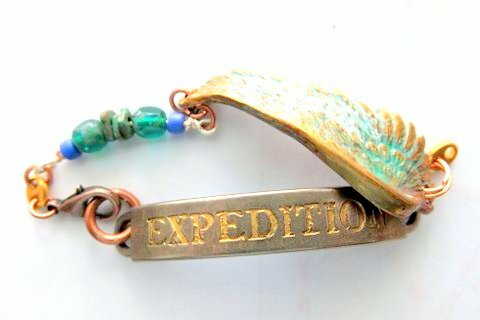 I watched my fellow Jewelry designers flourish while I struggled…. However, this does not mean that I am going to give up on this process as it has been such a wonderful journey! I did understand the concepts of class, but I still found the process as quite difficult. The Class is great! 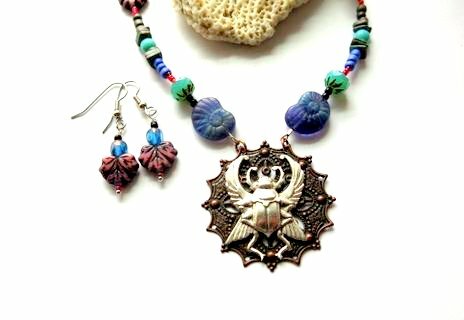 I encourage the class for anyone who is serious about learning, to take the class when it comes up again~ You will learn a great deal about yourself, your fellow designers and how to go about Creating a Line of Jewelry! What a great group of people I have worked with! 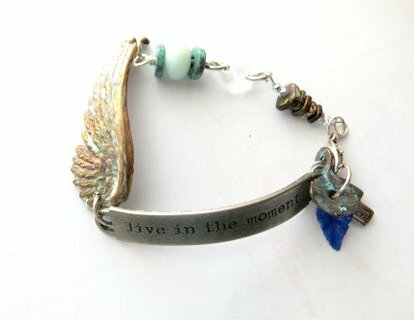 Photography for an On-line presence is so important and I am still working on that for my business, clear, sharp pictures of my creations. I need to ask myself, am I creating a limited edition of a Full line that I make over and over with small adjustments depending on what season, or what the customer is needing at that time. I hand patinaed my pieces, hand painted others, sanded, drilled holes, soldered, and hand wrapped wires. I used some similarity in colors for the pieces also. 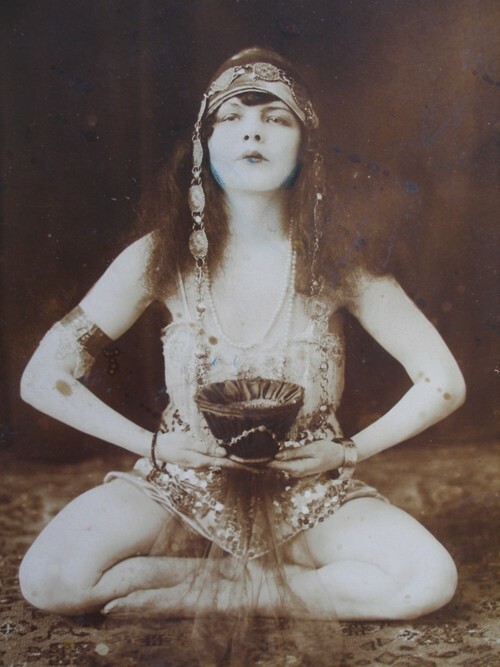 I started out one way…. drifted to another. I am thinking carefully now as an artist, what am I saying for this line? 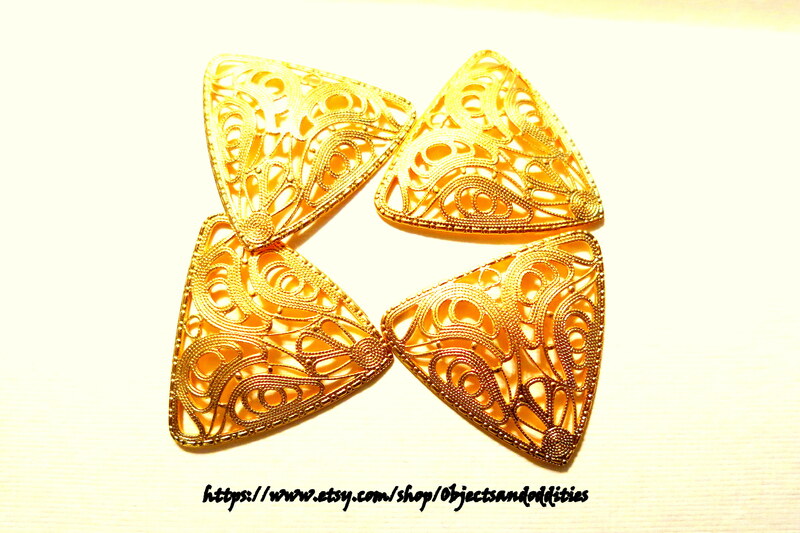 I am working on a price Pyramid, lowest to highest for my Line and continuing to develop pieces. Thanks Brenda Sue, and all my fellow designers for this time together ~ this time together has been such a gift! I have been accepted into the B’Sue Boutiques THE BUILD A LINE CHALLENGE ! I am excited and have been researching information like crazy. I want to give this my all. My research has gone from what was to what would be hot today! Will I choose from these items? It was a wonderful gift I won from the Creative Group! To something like this– hummm what do you think… it is anyone’s guess but the parts will pretty much all come from below B’Sue Boutiques! !